Cancun is a top world destination for beach-goers. Also known as “The Mexican Carribean,” thousands of vacationers flock each year to this place to experience pristine shores and fine white sand, as well as the world-class service of Cancun’s beachfront hotels. With the coastal city’s lovely tropical climate, soaking in the sun is such a perfect thing to do when in Cancun. Here are some of the best hotels in the vicinity of Cancun equipped with lazy rivers! Check them out! El Dorado Royale, a 4.5-star wellness resort, is within the vicinity of Maroma Beach and Dr. Alfredo Barrera Marin Botanical Garden. Recommended for couples and honeymooners, this all-inclusive resort boasts of private pools and deck-front access to the lazy river. Take advantage of the sunbeds and don’t forget to relax at the hammock forest! It is an adults-only destination where romantic outdoor beach weddings can also be held. The resort offers the convenience of an airport shuttle. Each room comes with access to a hot tub. A bathrobe is provided. After you enjoy the tub, use the hairdryer to freshen up before visiting one of 11 dining options. 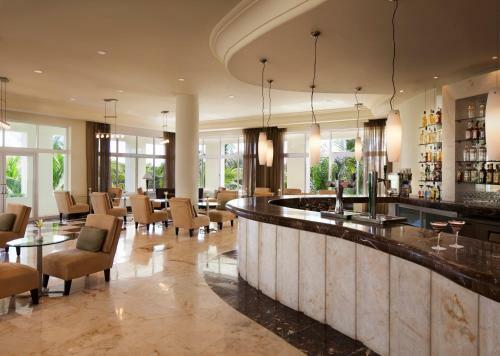 Relax with a drink from the mini-bar in your room, or enjoy one of the four bars on the property. Nestled in a secluded area of Playa del Carmen, a luxurious experience awaits guests at El Dorado Casitas Royale by Karisma. 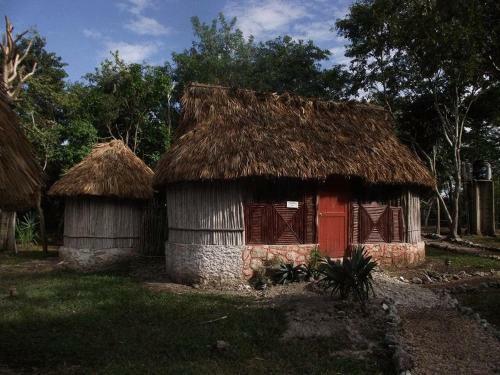 The casitas, meaning “small houses,” are equipped with luxury facilities such as an outside shower, a jacuzzi, and a terrace with access to the lazy river. 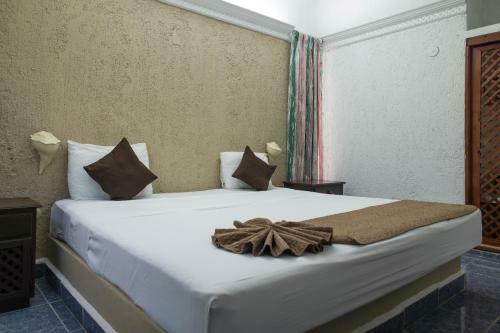 It is a popular destination for couples and also renowned for its pleasant hotel grounds and friendly service. 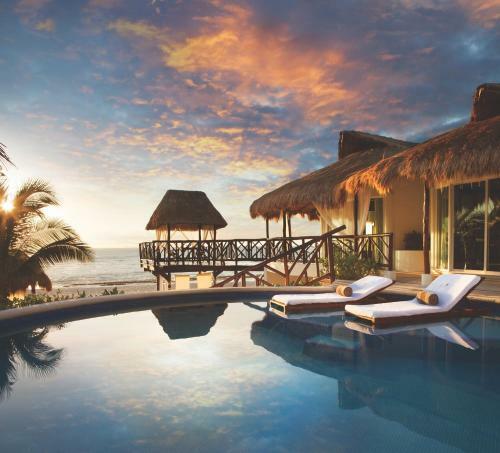 When you stay at El Dorado Casitas Royale, you may access the property’s Bonanza Ranch. 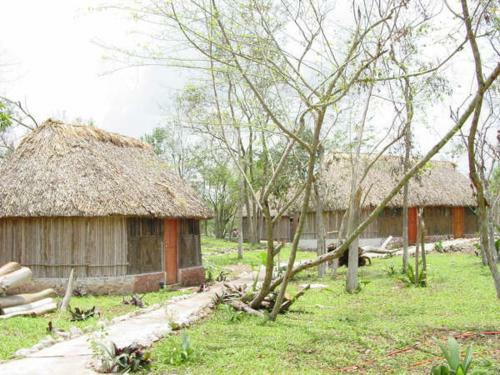 Take the opportunity to go on a tour through the Maya forests on horseback. Afterward, relax at one of the 10 swim-up bars, or head to the lounge bar before dining at one of 10 restaurants. The resort offers airport shuttles or free parking. 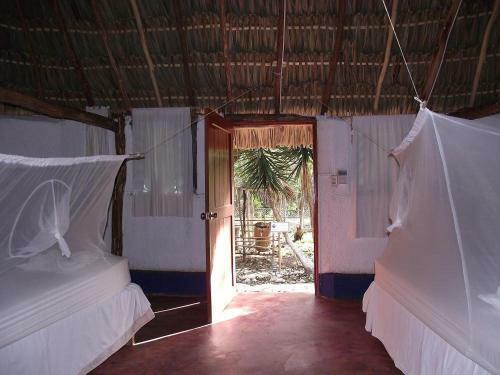 Renowned as an eco-hotel, Cabanas Ek Balam offers a total of 12 guestrooms, an on-site restaurant, and an array of recreational amenities ideal not just for adventurers and thrill-seekers but for families as well. Guests can spend time at the lazy river and at the water park and then relax at the spa tub afterwards. There is also a coffee shop/cafe where you can purchase refreshments. 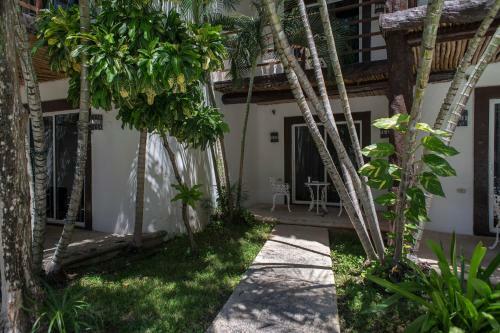 With its proximity to the pristine beaches and to the lively entertainment district, Hotel Maya del Carmen is an ideal vacation destination for fun-loving travelers — whether going solo or joining a big group. Various recreational opportunities are offered on-site, including a health club, an outdoor pool, and a lazy river. Feel like having barbecue for dinner? Take advantage of the BBQ facilities and enjoy your meal in the garden! There is also a nearby golf course, and in case you’re up for some historical sightseeing, Mayan ruins of Tulum National Park is just a 45-minute drive away. 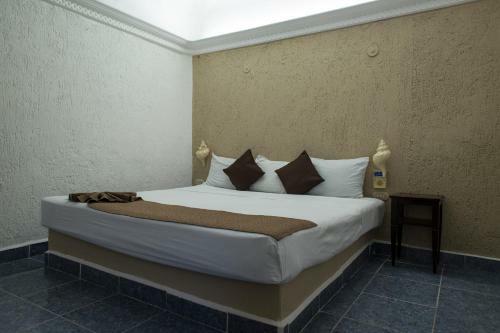 Hotel Maya del Carmen provides a television for your entertainment and a private bath for your comfort. The rooms are air-conditioned so you keep your cool after a swim in the pool. Each room has a balcony where you can relax. Guests enjoy the convenience of airport shuttles and the non-smoking rooms. Ask them about taking your pets, as it is possible to do so. 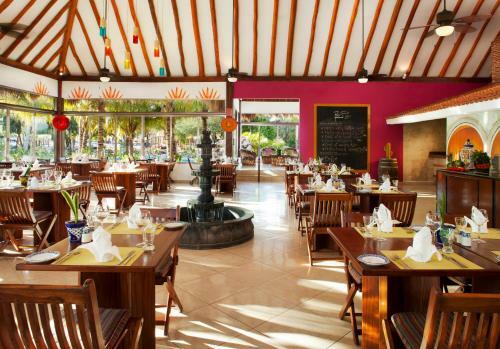 Cable TV’s provided for your entertainment, and free WiFi is found in public areas. 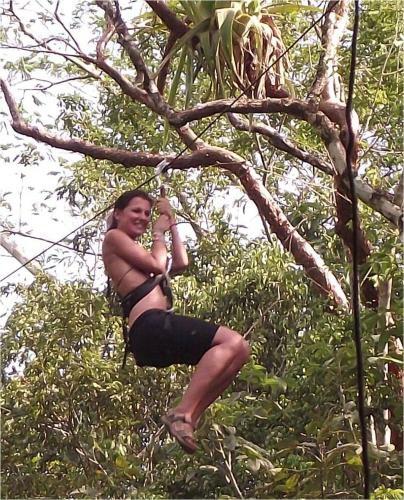 What better way to maximize your paradisiac stay in Mexico than enjoying your hotel’s outdoor recreational facilities? Sit back, relax, and go with the flow of the lazy river of your hotel in Cancun!